Although he looks like a strong man who may show no mercy in any situation, Goroouji has a big heart and cares a lot about his daughter. 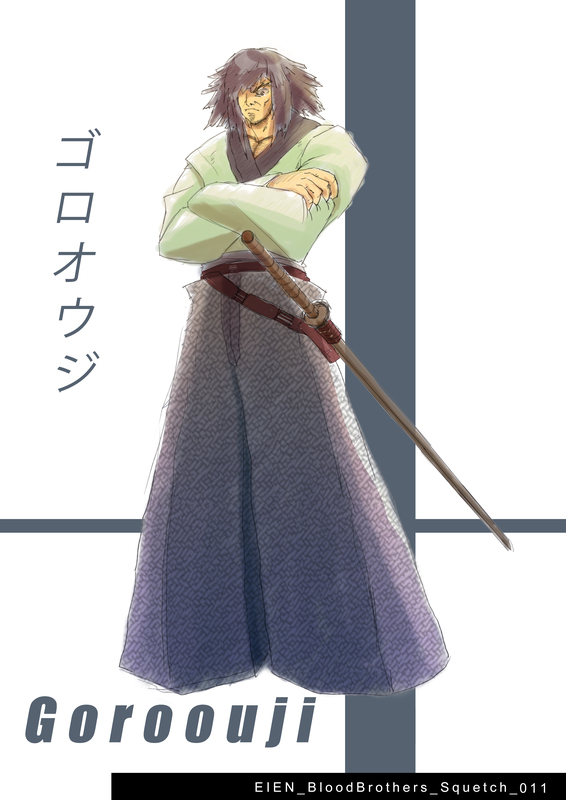 He is the head of the school’s dojo, but when it comes to training, Goroouji shows no mercy, which is the reason why he will soon find himself with no more students. Goroouji seems to particularly dislike Kyu, and he also act really strangely in front of Saori sensei…but why?